Our NEW Furniture Collection is now available, with a host of new products and fresh imagery. 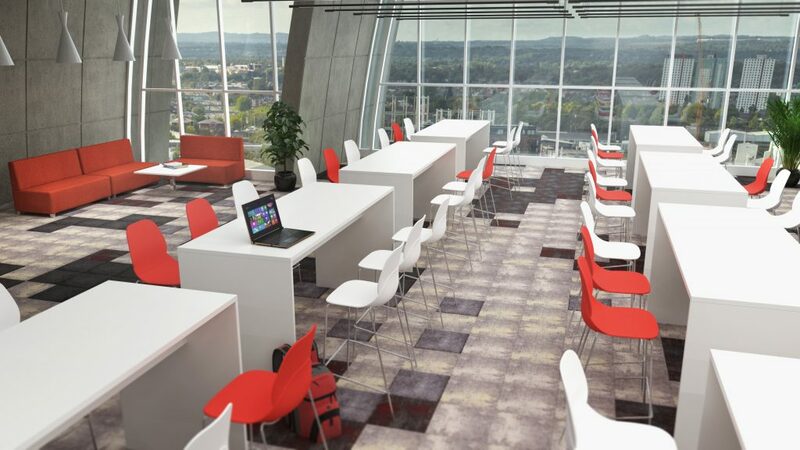 Planar tall panel end tables are a simple and stylish design ideal for use in canteens, meeting rooms and breakout areas. 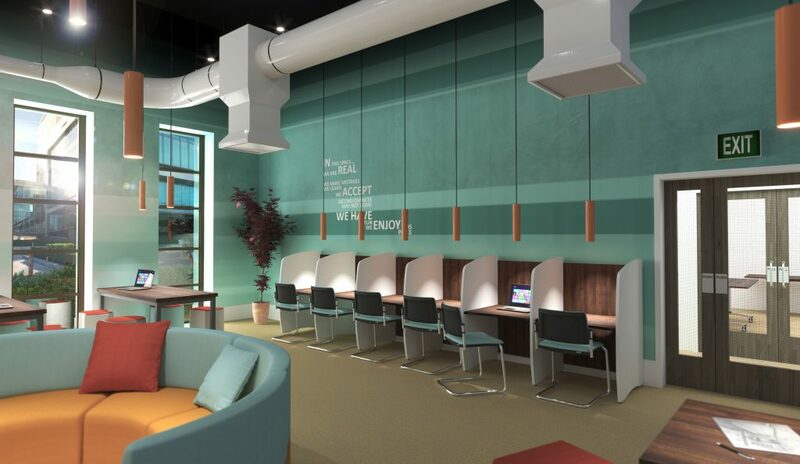 StudyHub is designed to improve concentration by providing a space for individuals to work comfortably, blocking out noise to focus on tasks. 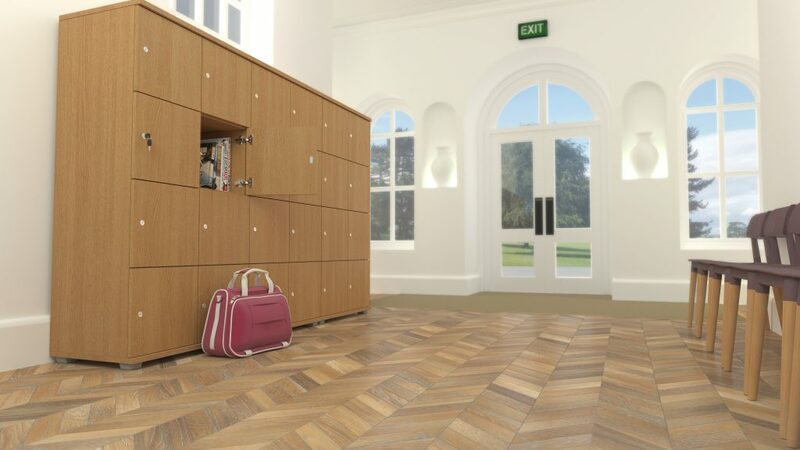 Our new locker range offers you a wide choice of size and shape formats. We can also manufacture bespoke lockers to your specifications. 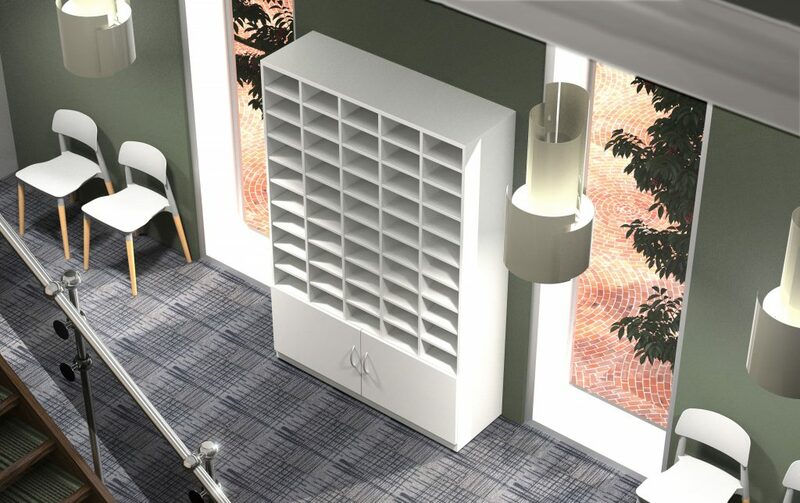 Pigeonhole units are a popular solution for storing and organising documents. Choose from our selected options or create your own configuration.